Good Thursday to one and all. We are dealing with a pretty nice weather day across the region, but storms are looming for Memorial Day Weekend. 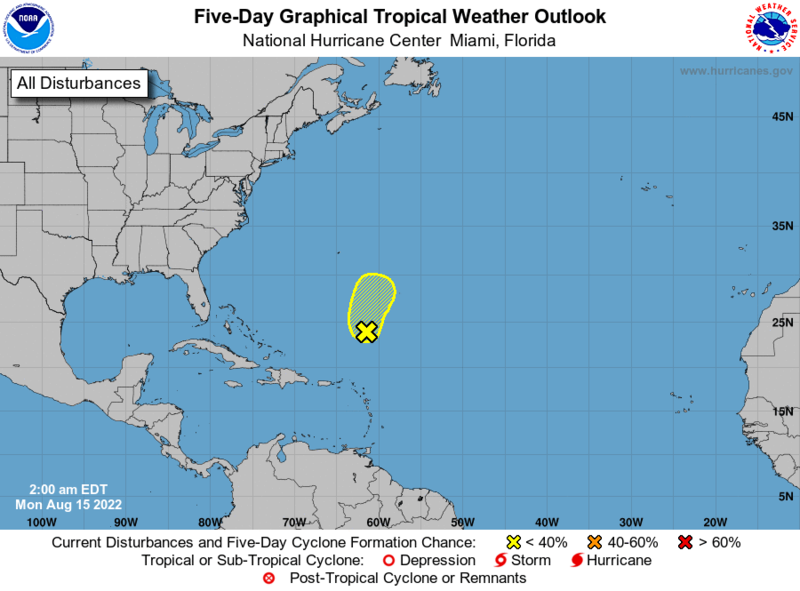 These storms look to have a connection to the tropics, with a system trying to develop in the Gulf of Mexico. Given the amount of moisture in the atmosphere this weekend and next week, we will likely find ourselves back in the familiar ‘cloudburst’ setup. Depending on what happens with the Gulf system, we could be dealing with something a little more widespread. This continues to be one heck of a wet pattern! Make it a great Thursday and take care.